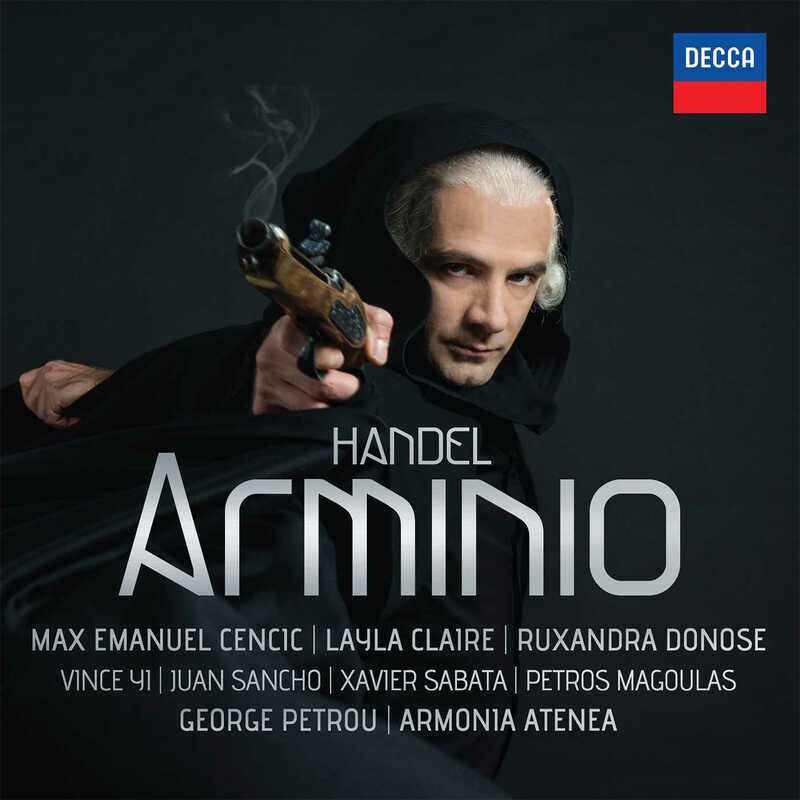 If Arminio failed to be revived in Handel’s lifetime, it’s certainly worth reviving now. With a thrilling story of the Germanic Prince Hermann, or Arminius, his defeat at the hands of the Roman forces, imprisonment, then escape and final victory, Arminio moves from recitative to aria or duet with relentless speed and agility, leaving the listener as breathless as the singers ought to be (but never are). And what singers they are. Countertenor Max Emanuel Cencˇic´ excels vocally and dramatically as Arminio, though Canadian soprano Layla Claire almost steals the show as the hero’s loyal wife, Tusnelda. The latter’s father, the treacherous Segeste, is played with stylish malevolence by bass Petros Magoulas, her brother, the patriotic Sigismondo, by superb countertenor Vince Yi. Arminio’s sister and Sigismondo’s beloved Ramise (Ruxandra Donose) are equally impressive, as is Juan Sancho as the Roman general Varo and Xavier Sabata as Tullio.